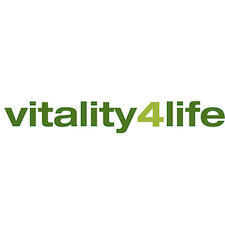 Vitality 4 Life is an Australian owned and operated company located in Byron Bay, NSW, and was founded over 25 years ago by Roger Akins, who began designing and distributing quality, cold press juice extractors to the Australian market as he understood the importance of raw foods. As his knowledge of the health benefits of juicing and raw foods expanded, he began sourcing appliances from around the globe that would give customers greater access to these benefits. Vitality 4 Life now has a team of over 30 staff, has offices in Australia, New Zealand, UK and Europe, and distributes globally. 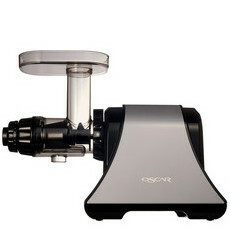 Drawing on the knowledge and expertise acquired over time, it has also developed its own range of superior kitchen appliances, which are sold under the BioChef brand name. Both companies share the core values of: 1) offering superior value products in terms of quality and longevity; 2) offering products that genuinely make customers feel better from the inside, out; and 3) minimising their environmental impact through superior workmanship, the use of products and parts that are easily serviceable and repairable, and offering long warranties.